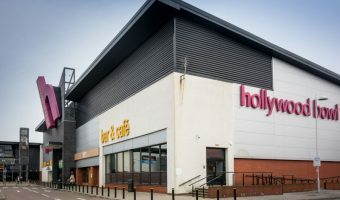 Movies showing today at the Cineworld Ashton-under-Lyne. 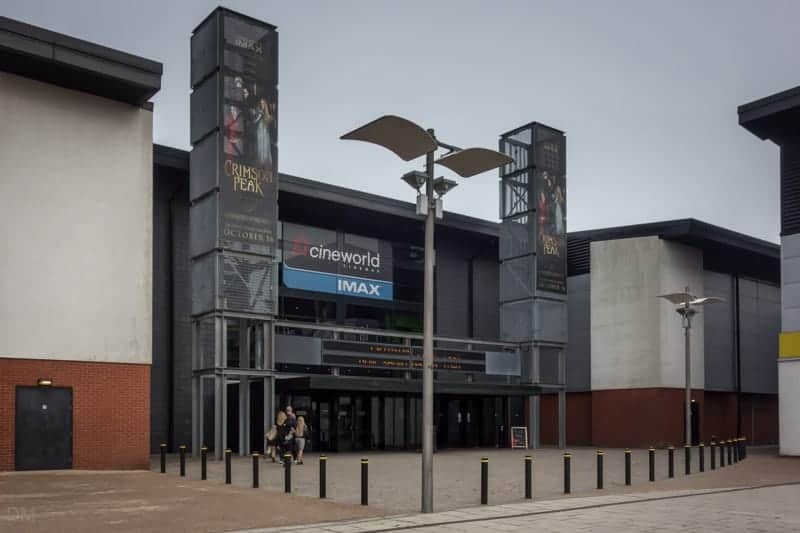 This 14-screen multiplex cinema is situated on the Ashton Leisure Park in Ashton-under-Lyne, close to both Manchester and Oldham. In 2014 the cinema was enhanced with the addition of a giant IMAX screen. Facilities include free car parking and full disabled access. The cinema is open seven days a week. Tickets are cheapest on weekdays and before 5 pm. Children’s movies are shown on Saturday and Sunday mornings (and throughout the school holidays) at pocket money prices. 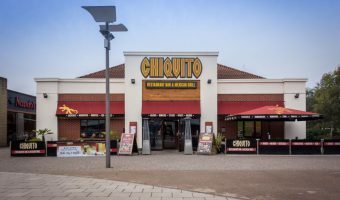 There are numerous restaurants and places to eat nearby (Nando’s, Prezzo, Chiquito, Five Guys etc.). The Hollywood Bowl is next door. 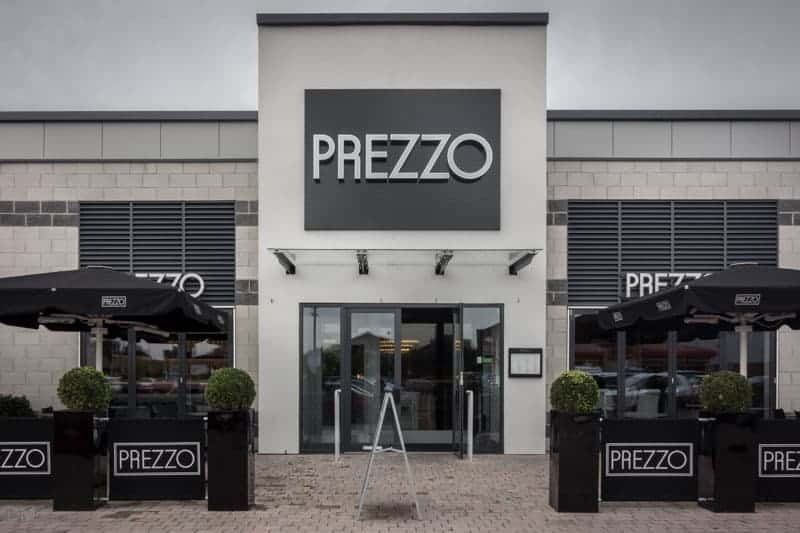 To get to Cineworld Ashton by car, leave the M60 at Junction 23 and drive towards Manchester. After 400 years turn right onto Lord Sheldon Way and follow the road to Ashton Leisure Park. Satellite navigation owners can use the postcode OL7 0PG. Ashton West Metrolink Station is just a short walk away. Trams go to Manchester city centre and Ashton-under-Lyne town centre. Map showing location of Cineworld Ashton-under-Lyne. Tenpin bowling centre at Ashton Leisure Park. Metrolink station near Ashton Leisure Park and IKEA Manchester.